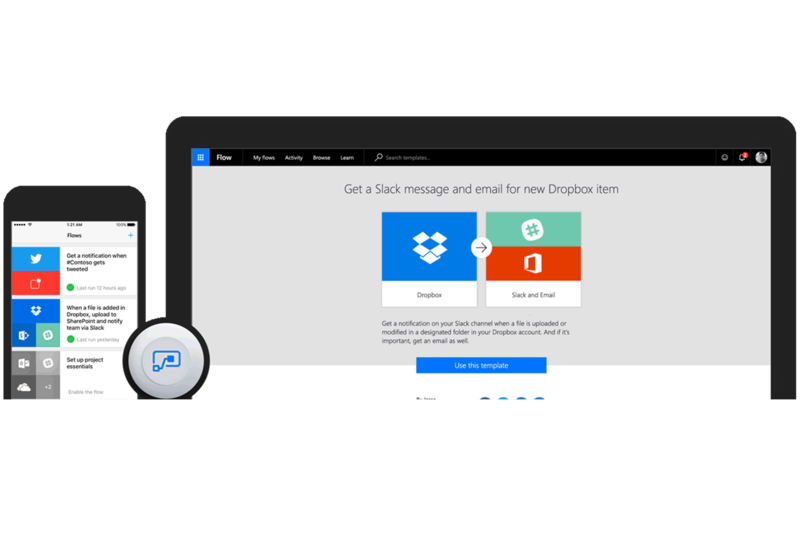 Microsoft Flow is a relatively new app offered as part of the Office 365 suite. It is also included in most of the Office 365 subscriptions and you can check if you have it by clicking on the App launcher from your office 365 Tenancy. 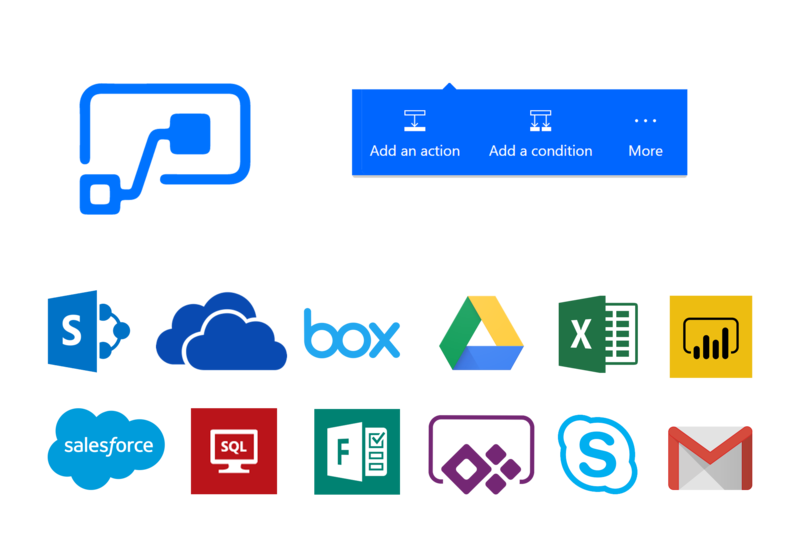 Microsoft Flow allows you to automate business processes by building workflows based on Conditions and Actions using Data Connections from the likes of SharePoint, SQL, Salesforce and more. It’s a good question and hopefully Microsoft Flow will one day remove the need to use SharePoint Designer Workflows but at the time of writing this section there is still some functionality that we do not get with Microsoft Flow. These include Global and Reusable Workflows which are only currently available in SharePoint Designer. 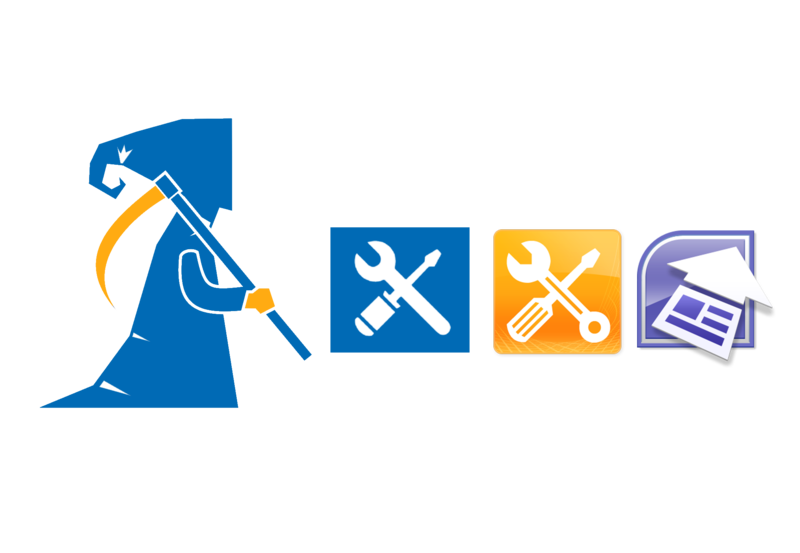 So, it’s not time yet to give up on SharePoint Designer but with 14/07/2026 set as the support end date it won’t be around forever and with the Powers Microsoft Flow has to offer we would encourage all our Office 365 clients to strongly consider using Flow. Unlike the days of SharePoint Designer where we didn’t have much flexibility in the way of connected our Data Processes across all of Business Data inside and outside of SharePoint, Microsoft Flow is revolutionised the way we can connect to our data. We can now create multiple different data connections, so our flow not only works in one SharePoint site, but it can pull data from anywhere in your tenant, from SQL, Microsoft Forms, Outlook, OneDrive, Salesforce and ACT to name but a few. You can then use various conditions to control the process itself by having Switch Cases, Do Until, Scopes and then the classis If Conditions that give you the flexibility you need and during our course we will show you all the key building blocks required to building your own business Flows. Audience : This course is aimed at the more experienced SharePoint User looking to build workflows in SharePoint Online and Office 365 using Microsoft Flow. Further Learning : This course can be run in conjunction with the SharePoint PowerApps Course which is our Office 365 & SharePoint online PowerApps and Flow Course.